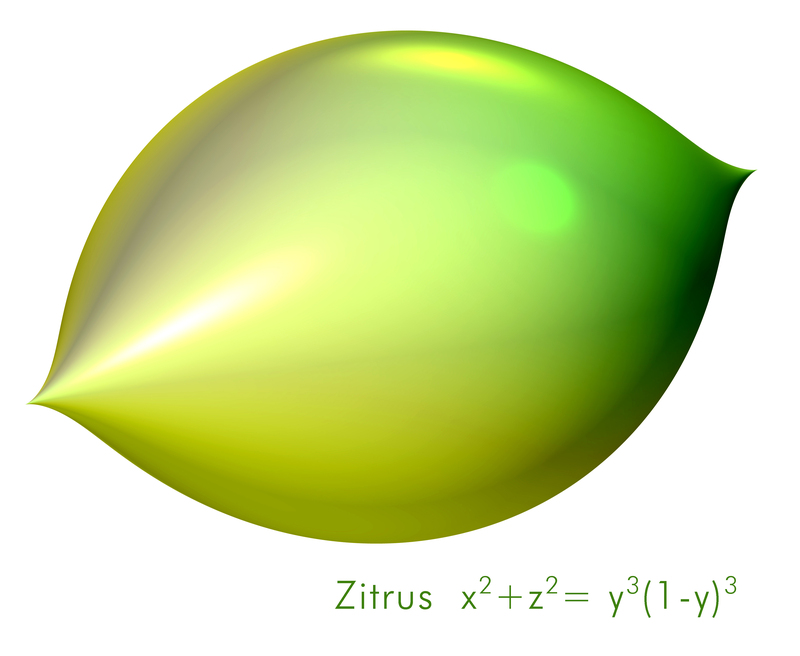 "This is not a lemon" is the meeting point of the concrete visualization of mathematical objects and the imagined reality. The equation defines all points in space that lie on the algebraic surface. The fascination of algebraic geometry is, that equations become visual and formulas become forms. Our project IMAGINARY is on how such connections can be used in interactive maths, maths education and maths communication. It is a new form of taking pictures: in the abstract world of mathematics.